Andy Milne is a Yamaha Artist and sought-after educator, serving as assistant director of the School for Improvisational Music, and was a professor at New York University and the New School University. For over 20 years, Juno Award winning pianist/composer Andy Milne has demonstrated boundless versatility, collaborating with dancers, visual artists, poets and musicians spanning jazz, classical, pop, folk, and world music. The newest full-time professor to join the University of Michigan jazz faculty, he splits his time between Ann Arbor and New York City. Driven by creative insights from his varied projects, Milne formed the trio Unison in 2017, building upon the synchronistic relationship he has developed with bassist John Hébert since 2010. 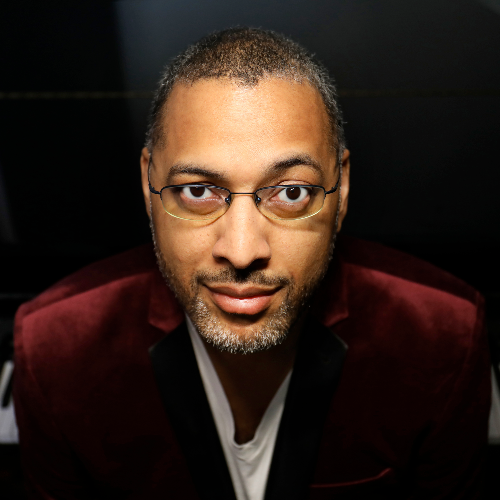 They are rounded out by drummer Clarence Penn, who represents complementary threads within the fabric of Milne’s piano trio philosophy -- the intersection of texture and groove.